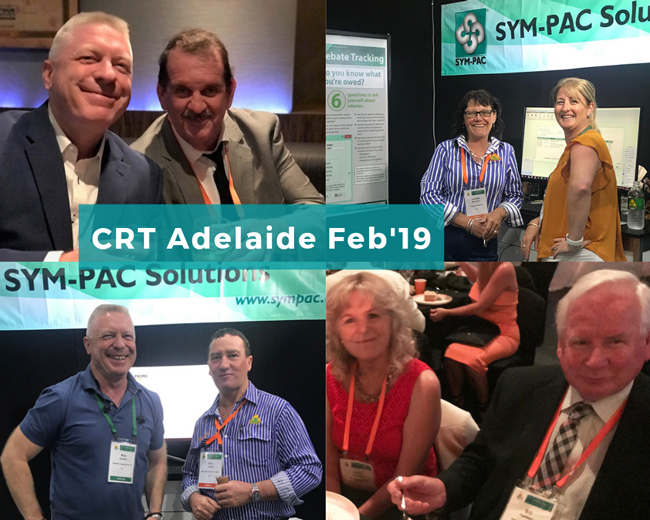 After time on the road visiting customers and connections in Queensland and northern New South Wales, our sales team landed at the Royal International Convention Centre in Brisbane for the 11th annual AIS AGM and Trade Show Conference. 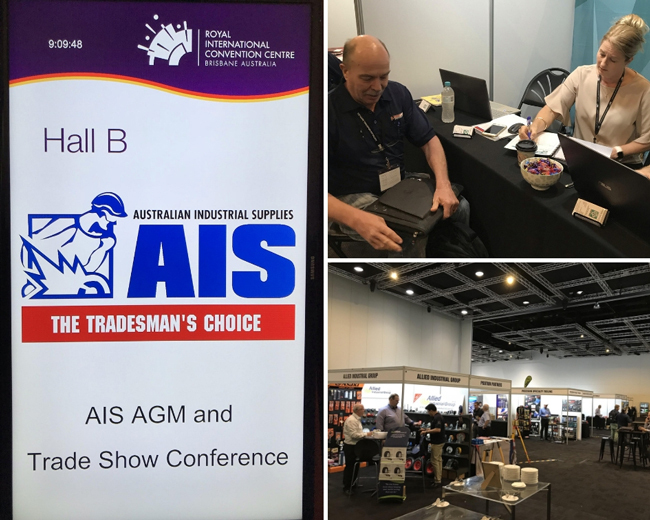 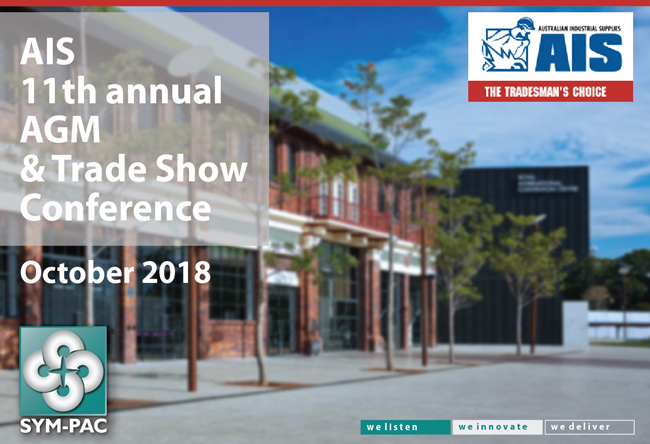 Another hallmark event and highlight in the AIS calendar, it was a privilege to be involved with this group of independent stores in the industrial and construction supply space. 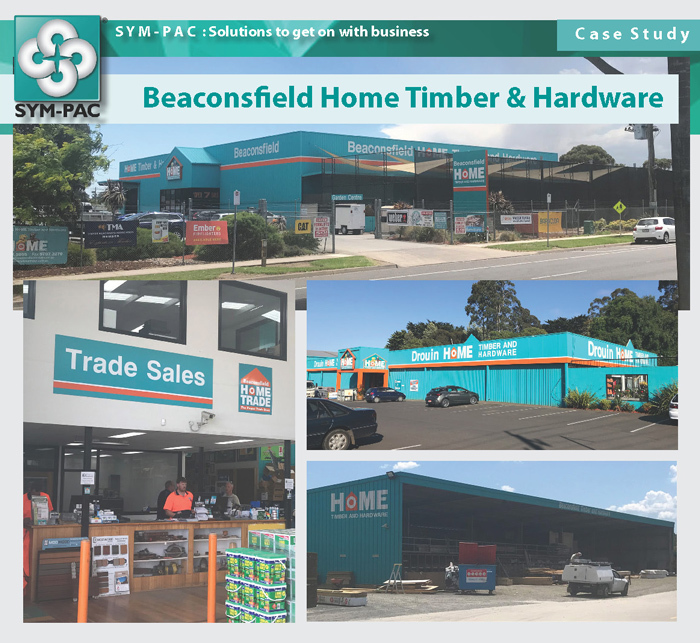 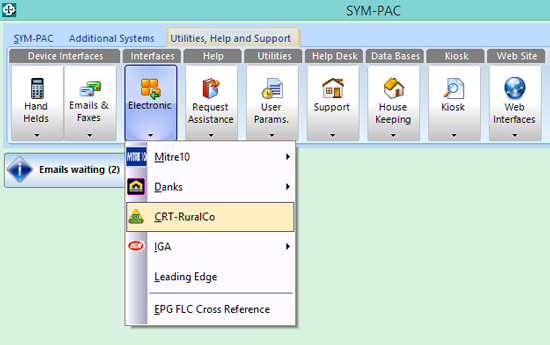 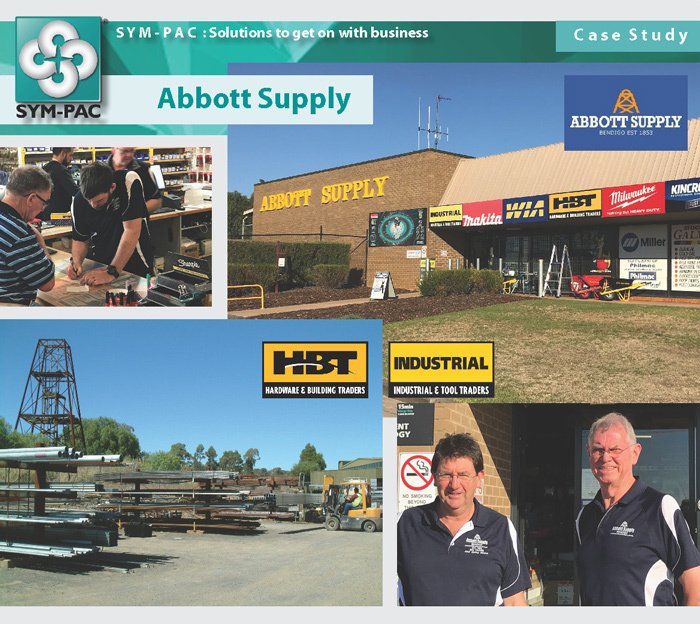 Great to touch base with many valued customers — and continue to show AIS members the full depth of what the SYM-PAC system can do to streamline their businesses and bring in big efficiencies and easy automation — saving time and money! 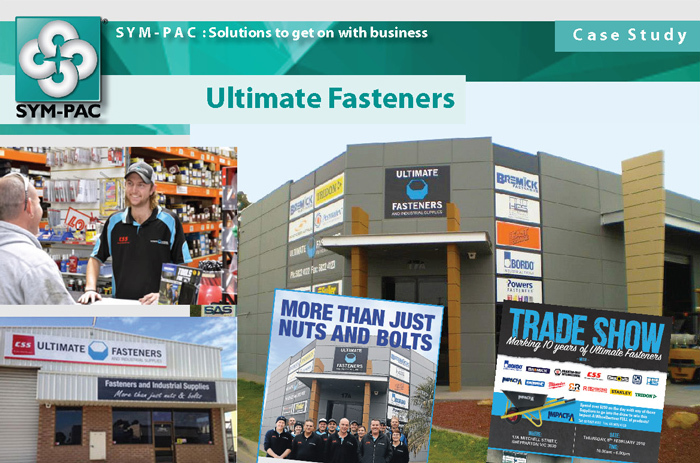 Nicky Johnson (right) sorting all the details for Alan of GT Industrial, in the midst of all the AIS action.